With its rising mountain peaks, tranquil aquamarine lakes, stunning scenery and cosmopolitan cities, Canada is one of the most visually inspiring places on earth. On this two-week trip, expect to get a variety of experiences ranging from scenic train rides and hiking in the Rockies to walking the cobblestone streets of Old Quebec and savouring the diverse cuisine of Canadian cities. Canadians are among the nicest people in the world, making this country a great destination for all travellers, but really the best for families. June to September 14 Days Luxury Travel, Food & Shopping, Kid Activities, Nature & Landscape, Vibrant City Settings. Premium luxury hotels in cities and Gold Leaf class accommodation onboard the Rocky Mountaineer train. Take in the panoramic views on the Niagara Falls Illumination Cruise. Join a humourous historical and heritage tour around Quebec City. 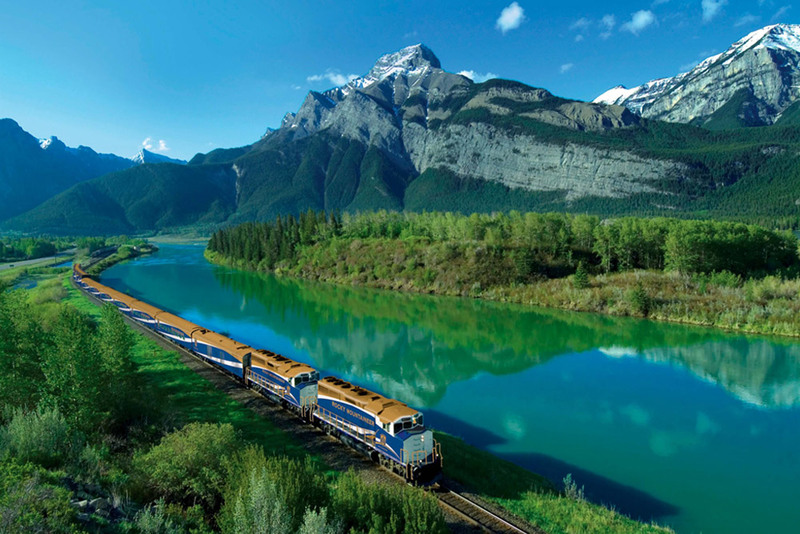 Soak in the spectacular landscape from the Rocky Mountaineer’s glass-domed luxury coach. Fly above the breathtaking Canadian Rockies in a helicopter. 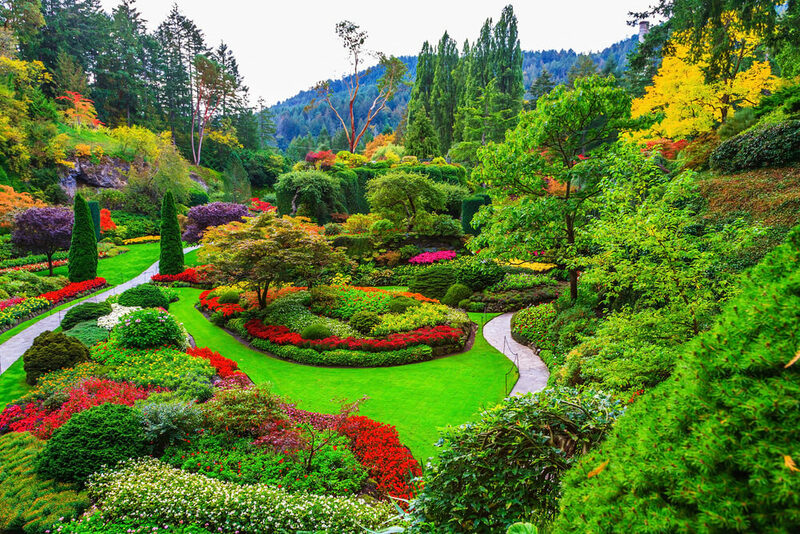 Explore the wonderful Victoria Island via a private tour from Vancouver.